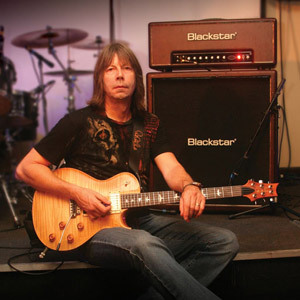 Pat Travers – Boom Boom; On Come the Lights ! 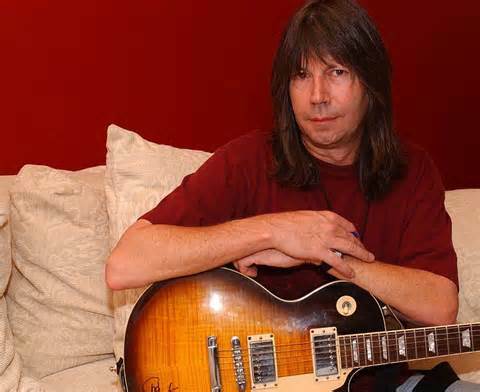 Toronto – born, Ottawa – raised Pat Travers – considers himself fortunate to grow up in an era which provided so many men for him to idolize. Clapton, Hendrix, Santana, Page – so many rock Gods. So much time to learn. That song – according to Travers, was one of those things that were just meant to be. Those days have long since disappeared for Travers. He has been married for over twenty years to the same woman and is a loving Dad to a young daughter and son. A pair in their late teens and early twenties respectively. Pat’s son, a chip off the old block, is also a guitar player and aspiring movie maker. Something which makes Dad proud. Travers’ son, once in a while will show his dad some licks he has created or learned on the guitar. They have jammed together and Travers Sr. is always there for his son. Due to the ‘nature of the beast’ however – the same cannot be said from Junior’s perspective. Travers remains amazed at how many talented musicians come out of Canada. Considering the country’s small population, there is something to be said for the ‘long, cold winter nights’ – according to Pat. The vastness and the time to reflect gazing at the wide open spaces – quite possibly the reason behind a creativity privy to Canucks. Travers has come full circle that way. Along with guys like Frank Marino, Pat was – at one point in his life, frustrated with record companies. They wanted songs ‘last week’ and attempted to control too much. 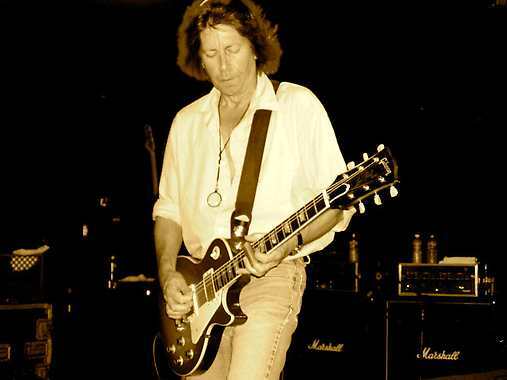 Pat and his mates – plan on touring extensively promoting the new album. 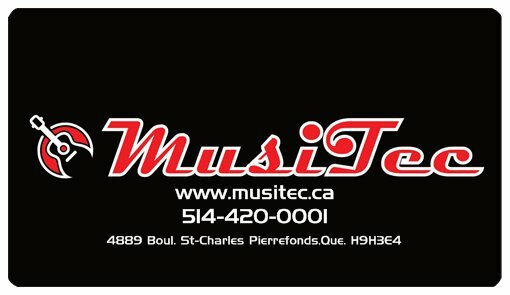 The Montreal stop will include at least four or five new songs along with the old. The single; ‘Can Do’ is a positive message which Travers says reflects his outlook on life. 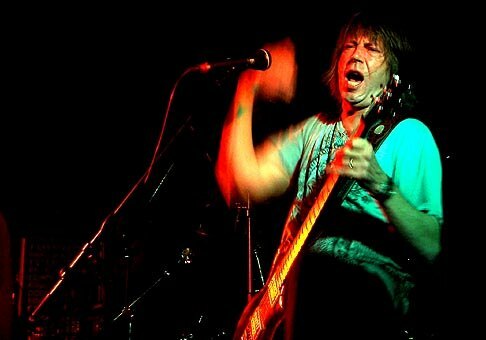 Pat Travers loves playing live. It is the travel he does not like. 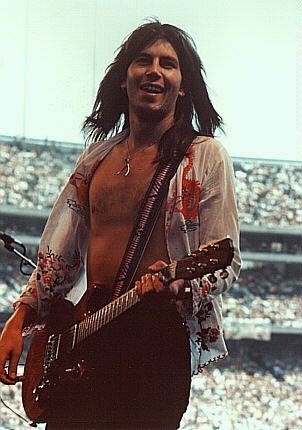 He also thinks, for the first time in years – Rock n Roll and the guitar sound is coming back. 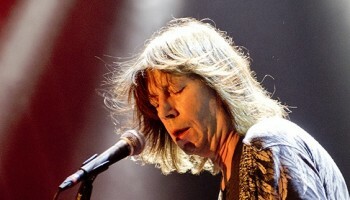 Within new songs by bands like The Black Keys, Travers hears hints of the guitar work that at one time – was commonplace. He also hears hints in the music his son plays for him. Travers is also a big fan of Buddy Guy. A man who Travers believes did not get any respect at the beginning. In Travers’ eyes – it was only around 1959 when he started to earn his due accolades. 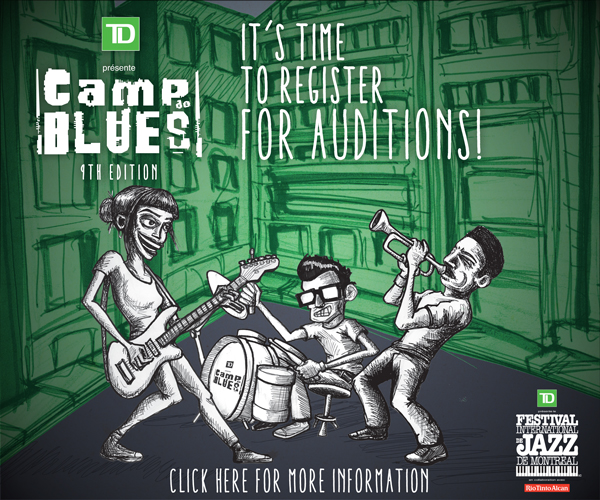 Howlin’ Wolf is Travers’ favorite Blues guy – if he had to choose. Muddy Waters also holds high court along with Willie Dixon. According to Pat – Dixon was able to put up with these ‘characters’. He wrote incredible riffs and because of his laid – back character, was able to corral men like Little Walter. Men who walked around toting guns and not taking crap from anyone. If Pat were to choose a band that influenced him as a young man, the Beatles take front and center. Later – as he got more and more into Rock n Roll, he realized the attitude the Stones delivered was necessary to survive in the Rock game. Travers does not think anyone can compare the two iconic bands. One is Pop and the other is Rock. One is polished, the latter – raw. 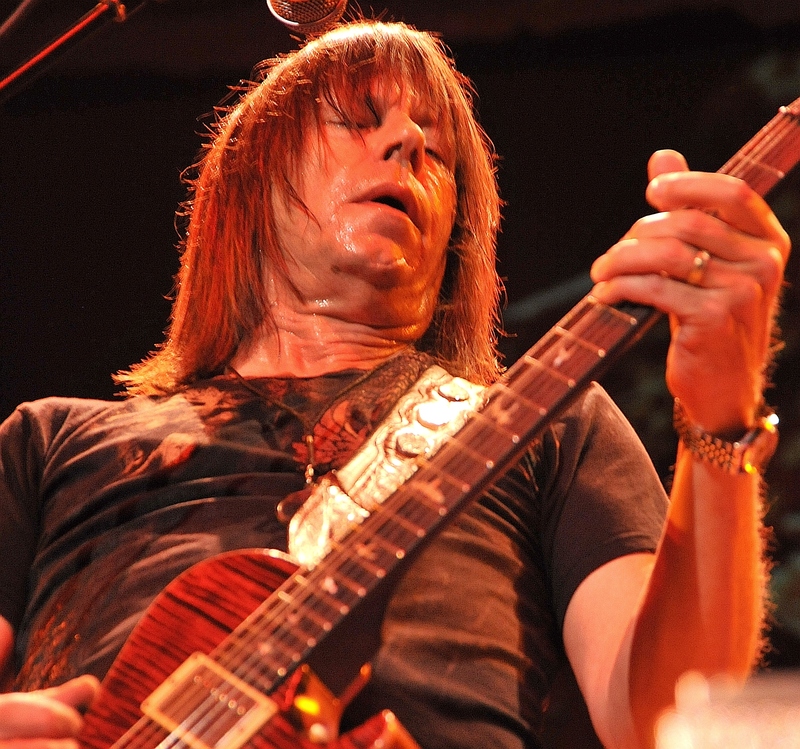 Pat Travers believes he has gotten better in his playing over the years. In 2004, he took up martial arts and contributes that to a better lifestyle. Something he believes is necessary to maintain not just musicians – everyone who is under the spell of Father Time. Pat is also one of those guys who love what they do. 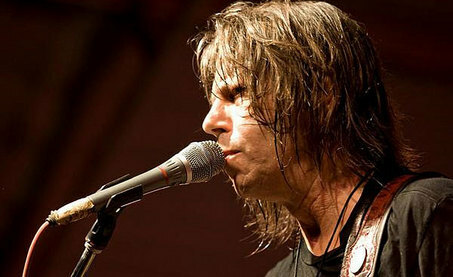 He has made a comfortable life for his family and continues to record and play songs which remain true to his core. 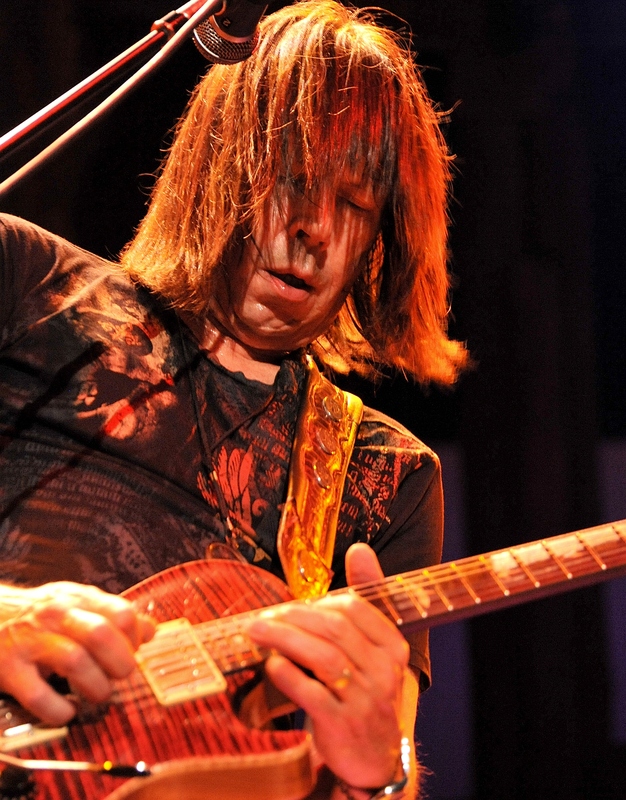 Pat Travers will be in Montreal on June 28that the Cabaret du Mile-End (5420A Ave. Du Parc).